→Are Pickles Paleo? What You Need to Know About Pickles? 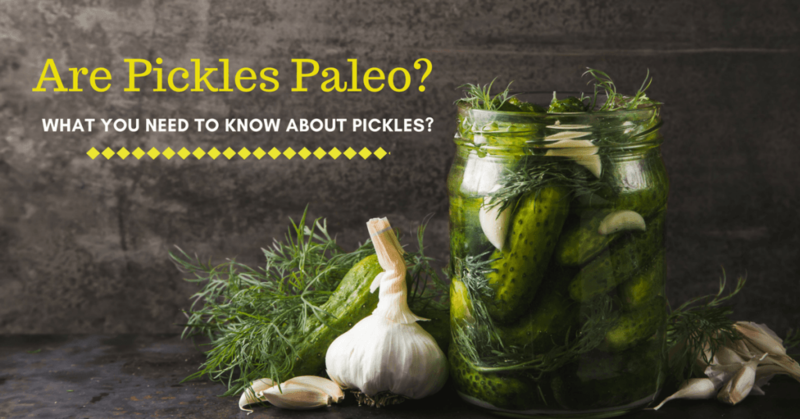 For questions like “are pickles Paleo,” find out the shocking answer in this article. You will learn more about pickles as well. For many years, the idea of dieting has been considered as an undying trend. In fact, you might have tried different ways or plans, right? But, are you familiar with the diet plans named as Paleo diet? However, the same with other plans, certain foods should be and shouldn’t be eaten once in Paleo diet. One of the most questioned foods is the pickles. So, are pickles Paleo? 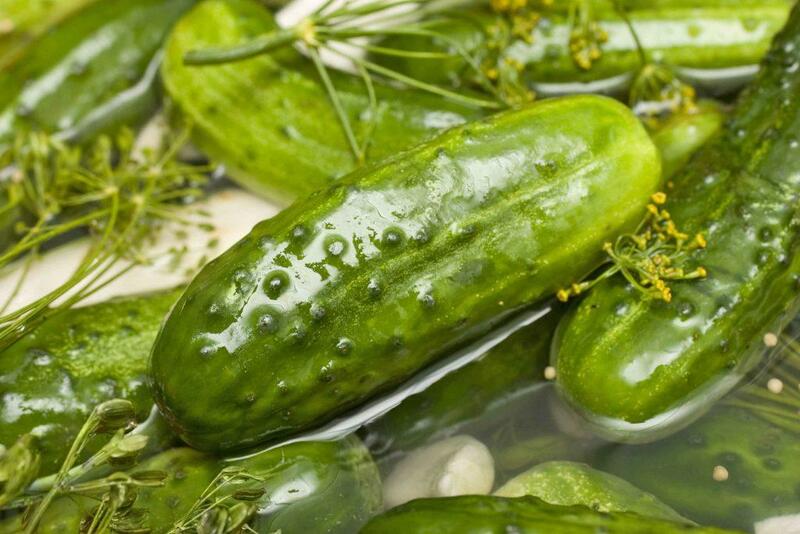 Pickles would generally refer to cucumbers which have been left to ferment in a brine of water and salt. Also, take note that any vegetable could be pickled. The cavemen weren’t exactly pickling or jarring the vegetables. Still, fermented food offers numbers of health benefits. Pickling is considered as a process of preservation. It is being done by immersing food in the brine of salt, vinegar or water. There could be two ways of pickling. The first one is by preserving the food in vinegar while the second is by soaking the food in salt brine encouraging fermentation to happen. 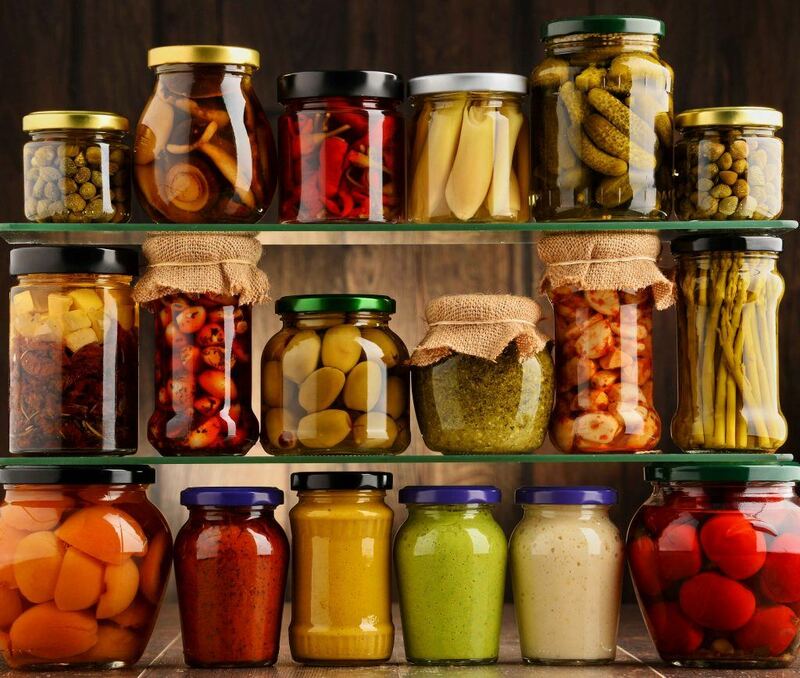 Through pickling, it will allow the growth of good bacteria that actually decrease the vulnerability of the food to harmful bacteria which cause spoilage. Kimchi and pickled cucumbers are the most common examples. Also, the process of pickling also affects the flavor and the texture of the food. Vegetables, eggs, fruits, and meat could all be pickled as for expanding the lifespan. Again, as said earlier, Paleo is a diet based on the people during the Paleolithic era. So, pickling hasn’t been done yet back then. Consumption of food would include plant-based, nature-based and unprocessed meat. By that, are pickles Paleo? Taking that into consideration, pickled food or pickles aren’t considered as Paleo. Yes, you’ve heard it right. Pickles are not Paleo. But it doesn’t mean that we are to disregard them. 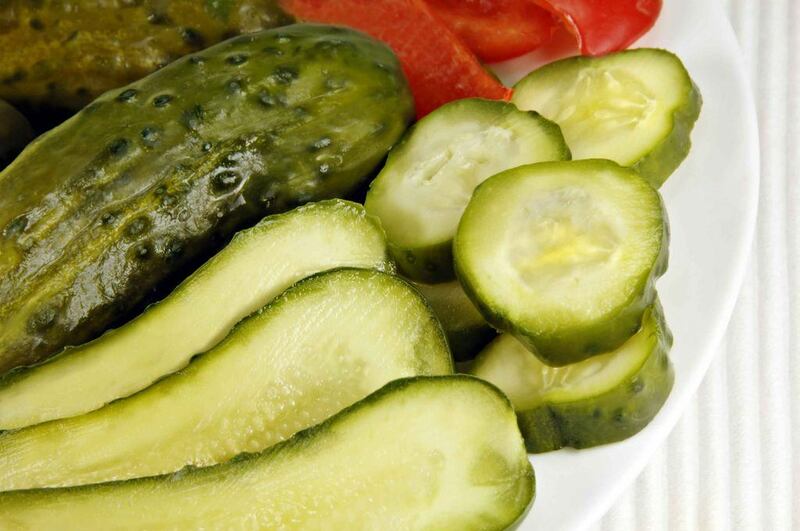 In fact, pickled food or pickles could offer health benefits great for one’s health and diet. Pickles offer a dose of probiotics. Indeed, the pickling process would break down the sugar in the food to lactic acid. Probiotics or also known as the good bacteria will aid in some gastrointestinal issues. And it also helps in the process of digesting the food properly. It is a great source of nutrients and antioxidants. Cooking food might break down some of the nutrients. So, pickling food will not just preserve the food but also the antioxidants and nutrients. Antioxidants are those that protect the body against free radicals. The unstable chemicals are being accumulated inside the body via food consumption. And these are the free radicals that could cause cellular damage leading to certain diseases. It has a glucose-lowering effect. Diabetes might be the result of a constant increase or uncontrolled blood sugar levels. So, consuming food that is high in carbs which are transformed to glucose or sugar could increase blood sugar level. 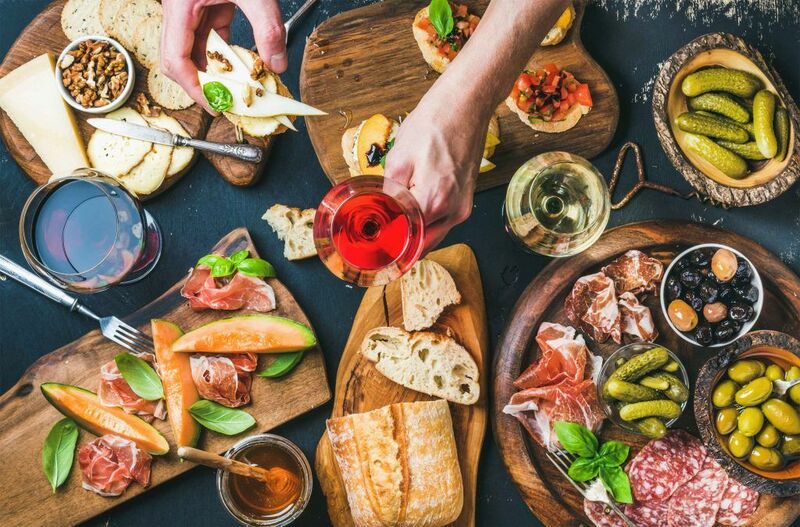 With that, pickled food which has vinegar as the ingredient is referred to have this anti-glycemic or the glucose-lowering effect. It could slow down the digestion process that helps the stomach to release glucose slowly. And so, this prevents the blood sugar to spike after a meal. Pickles doesn’t only helps in digestion however it also helps in terms of protecting the liver. Hepatoprotective qualities are found in gooseberry pickle so it could help in reducing liver damage or the so called hepatotoxicity. It helps in digestion and reduce ulcers. Knowing that pickles contain probiotics, it greatly aids in digestion. Along with that, it also helps in reducing ulcers. The weakening of the mucous membrane might lead to internal wounds that are referred as ulcers. These are the benefits of pickles that you shouldn’t ignore though pickles aren’t included as Paleo. Don’t bother to ask the question “are pickles Paleo” rather take into consideration the benefits it could offer. Pickles are known to be conserved in vinegar or brine and could be eaten raw as a condiment that accompanies other dishes. In fact, it is being appreciated due to its refreshing side, crunchiness, and light acidity. In addition, it is mainly served along with sausages and cold meat like roasted pork or beef. They could also be perfect once cut in thin slices then put in a sandwich. Or could be cut into slices and be added to almost all kinds of salads. And there are numbers of other uses of pickles that you might consider. Drink the brine straight. Yes, you can indeed do this. Follow with some water, or you might mix it with a shot of bourbon for a pickle back. Pickles could be used to make zingy martinis. Eat pickles with potato chips. Try eating pickles with a variety of pickled vegetables or stick to cukes. Eat pickles together with a peanut butter. Yes, of course, you can consider this! Layer the pickle slices on the peanut butter sandwich then mix the juice with the peanut butter and spread it on the apple slices. You might even marinate the chicken in the leftover pickle brine. Or, you could freeze the brine to pickle pops. Isn’t it exciting? Pickles and their brine could be used in salad dressing. This one works not just for green salads but to potato salads, egg salads and more as well. And finally, you can reuse the leftover brine in order to make more pickles. 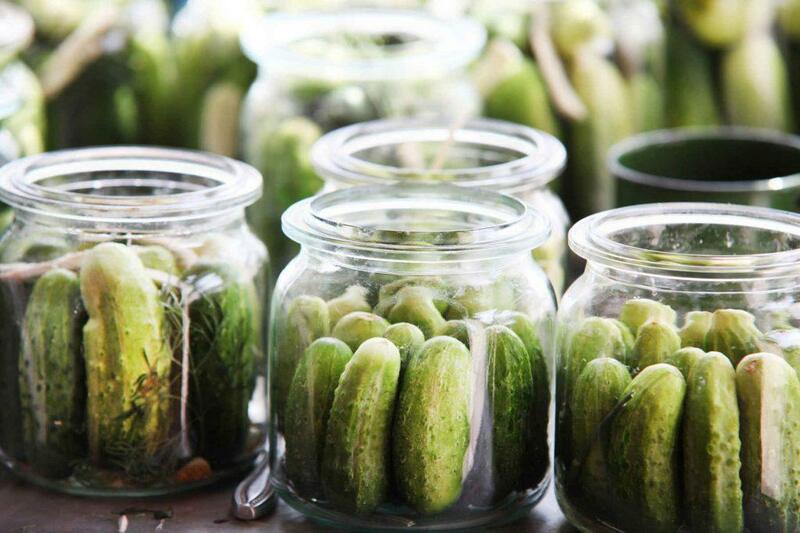 As for obtaining high-quality pickles, it is crucial that you know how to choose and prepare them. It is advised to consider the crisp and firm fruit without any bruising. Traditional pickles are being conserved in water and salt in the US. As for preparing it, there is a need for you to rub or brush the vegetable or fruit with a wet cloth in order to remove the surface hairs. After that, simply cover it with 200 g of coarse salt within 24 hours for it to disgorge. If drained carefully, this pickle is immersed in water and salt inside a jar of your choice. There is a need for the jar to be closed immediately. You might also add carrot slices, dill and some other spices. At the end of almost 3 to 4 weeks, the salty water would permeate the pickle gradually. It would take the place of the first constitution part water under the effects of the salt. You have to make sure that you keep it in a dry, moderate heat and environment. Pickles might last for a year and could be eaten two months right after the preparation. If opened, the pickles must be stored in the fridge and should be devoured. Though consumed in small quantities, you must be aware that pickles don’t necessarily fit to almost everyone. It is not advised in case of cardiac diseases, renal insufficiency and hypertension. Why? That is because the brine contains a lot of salt. 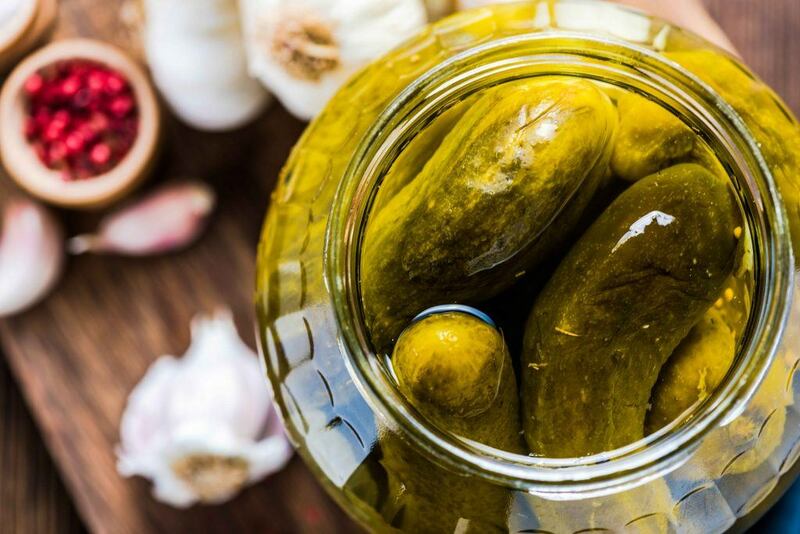 Pickles are prepared with vinegar, so it is not recommended to those who suffer from gingivitis, canker, sores and some other mouth infections. And take note that fresh pickles might be a bit hard to digest. So, take a lot of extra care once into consuming pickles! Again, are pickles Paleo? This question might be common especially to those who aren’t too much familiar with the foods included in Paleo diet. So again, pickles are not considered as part of the said kind of diet, but the offered health benefits shouldn’t be neglected as well. You might be choosing a diet plan in order to improve your health, and Paleo diet is an excellent choice. But, exploring other means to gain better results might be considered. And in this way, pickles play a crucial role as well. With all the health benefits it offers, no doubt that this aids a lot in achieving successful diet plans and results as well. I hope you are helped by this article! If you have any questions or suggestions, please don’t hesitate to drop them in the comments section below! Thank you!